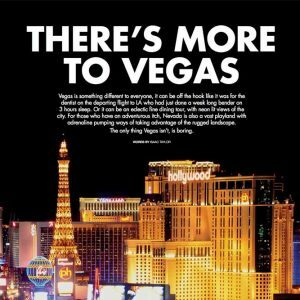 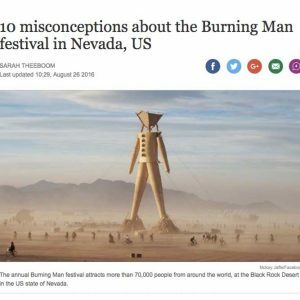 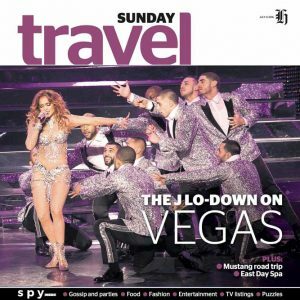 Nevada has got the press curious with its constant surprises – from culinary experiences and hiking in the unique terrain to cultural and artistic showcases and events. 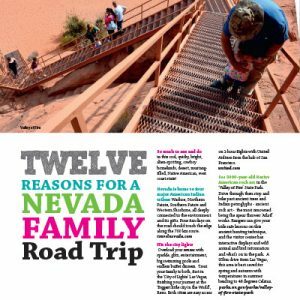 Travel Nevada sums it up perfectly with “Don’t Fence Me In” where visitors will go home with more stories than souvenirs. 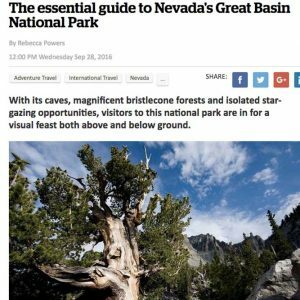 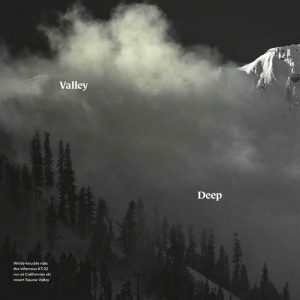 Browse through our sample feature press to discover more about Nevada.